Introducing the NEW Walden Premier Collection. 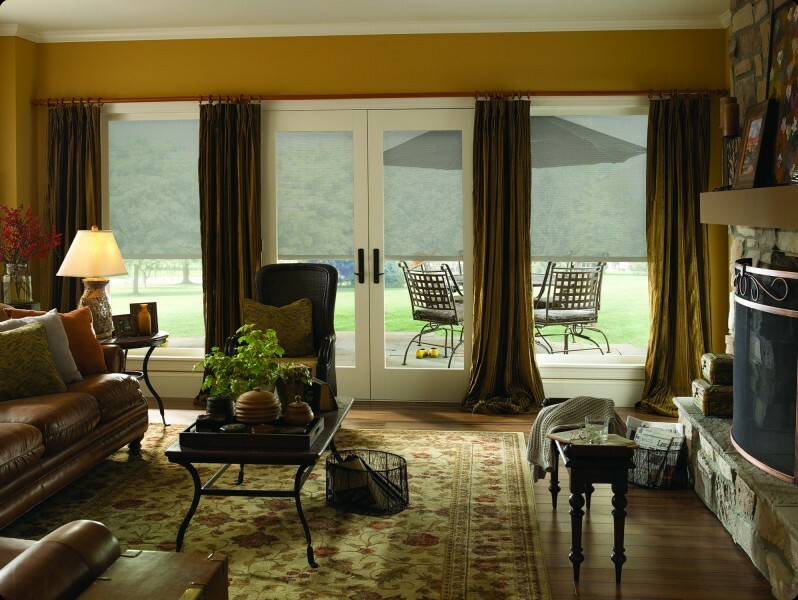 This program offers the latest in natural woven materials and motorization options. Please contact us today to get your sample book on order. 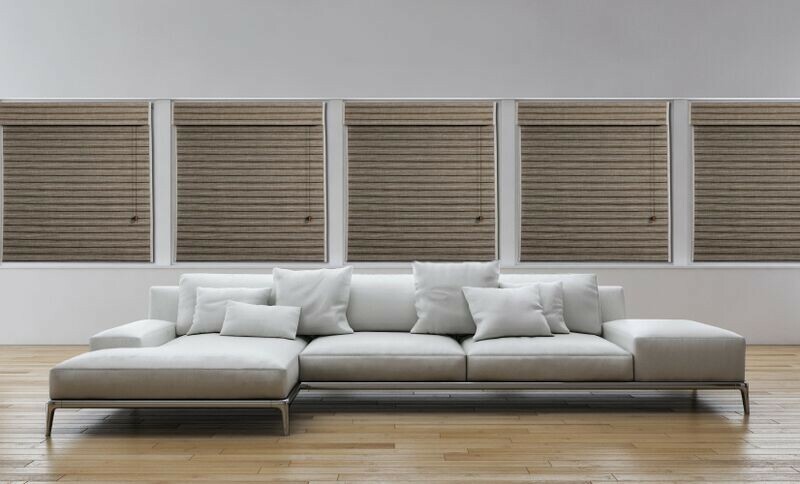 Woven woods are a timeless window treatment which have evolved into more than a bamboo or matchstick look. Jute, grasses and natural reeds and have given us many options to work with. Whatever material chosen you can enhance the look with a decorative edge binding or provide privacy with numerous liner choices. 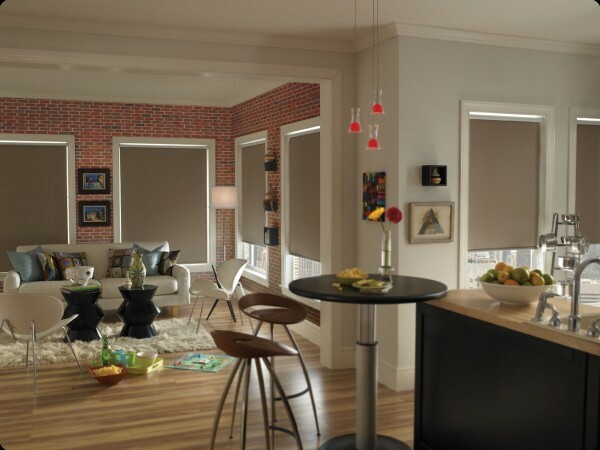 Many woven wood shades can be done as waterfall, top down bottom up or with an easy to use clutch system.